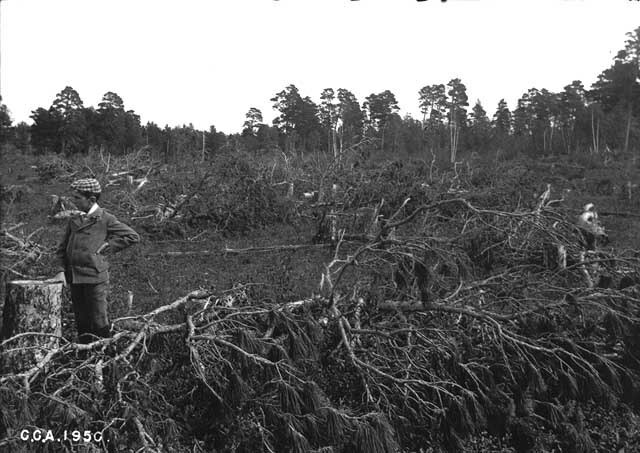 The recreational development of Minnesota’s Northwoods was not limited just to resorts. 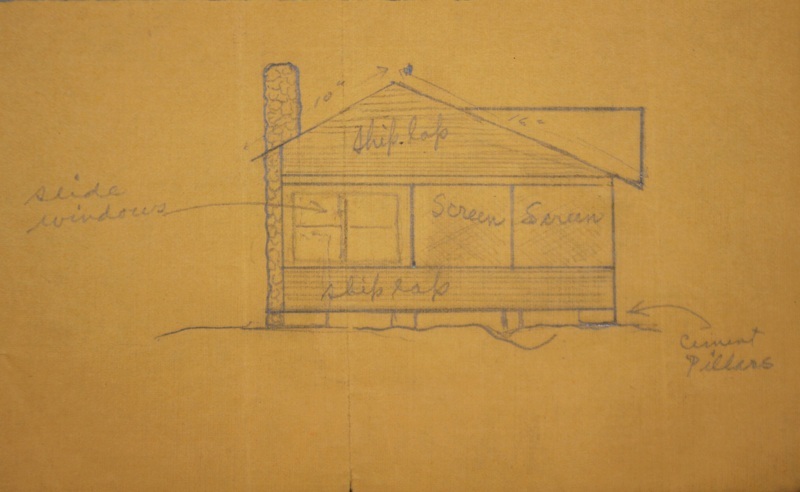 Private cottage development was also underway during the early 20th century and forged a strong bond between regional metropolitan areas and the scenic lake country of Minnesota. 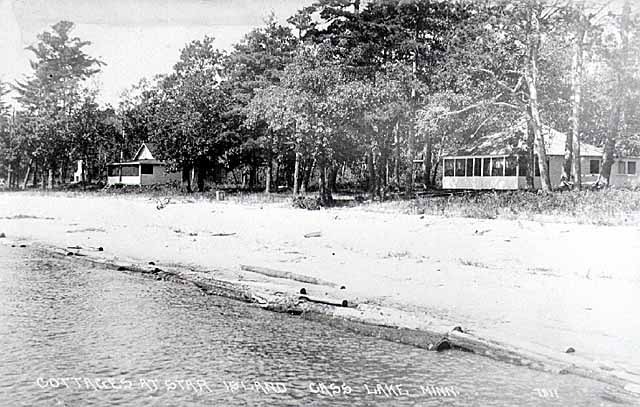 Star Island on Cass Lake demonstrates this growing phenomenon as well as the discontent it stirred among people who found encroaching development undesirable. Many people who found escape from the urban world in the more remote areas came to appreciate the lack of activity up north. Star Island provides an unusual case because a number of private cottages and a hotel were built there even though it was within the boundaries of Chippewa National Forest, formerly known as the Minnesota National Forest from 1909 to 1928. In 1914, A.J. Starr, an attorney from Des Moines, Iowa, contracted the Lydick Mercantile Co. to build a summer cottage on the island. Starr mirrored most island residents in that he was a professional from an urban setting seeking the sanctuary of a secluded landscape. Other residents of the island included doctors and university professors, all of whom demonstrate the transient status of many of the island’s citizens as professionals who used the island to escape the stressful demands of their workplace. Initially seeking an escape from daily life, these residents eventually became conscious the environment’s vulnerability. Although mainly a place of private development, Star Island’s strong urban–hinterland connection reflects a desire by local communities to cash in on the traveling businessman. With regional calls for “A Road to Every Lake,” infrastructure spread tourism throughout northern Minnesota, which endangered Star Island’s isolation and natural beauty. Although Island residents opposed it, local residents called for a new road and bridge to be built connecting the island to the shores of Cass Lake in hopes of stimulating commerce. For years, local businessmen attempted to persuade island residents and the Forest Service to allow for this addition. Lester B. Shippe, a University of Minnesota professor and island resident, asserted that “there is no good which will be served by anyone through the erection of the bridge: none of the people who have cottages on the island wish it, indeed they are unanimously opposed to such a thing.” The residents of Star Island truly saw themselves as caretakers of this unique piece of land, and embraced its status as semi-wilderness with its existing stands of red and white pine that happened to escape the ravenous logging industry. The reactions against an increase in commercial use of Star Island were rooted in a romanticized ideal of how to coexist with nature. Christian Ruckmick, a member of the Star Island Protective League, voiced the fundamental opposition residents held against further development, noting how they “want to get away from cars and the clamor of commerce. 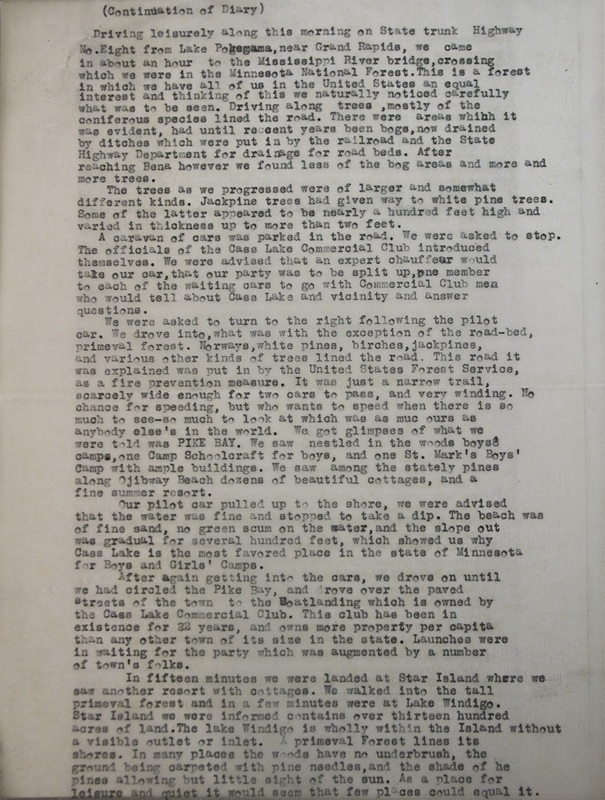 We want to enjoy the natural beauty of a place which has been kept in its pristine attractiveness and enjoys this reputation beyond compare in all the north country.” Ultimately, the people coming to appreciate the recreational, spiritual and communal benefits of going “up north” in Minnesota became staunch defenders of the island’s isolated environment. Thus, although tourism became a means of income and prosperity for people like the Ruttger family, it also created a stronger bond between urban dwellers and their natural environment. 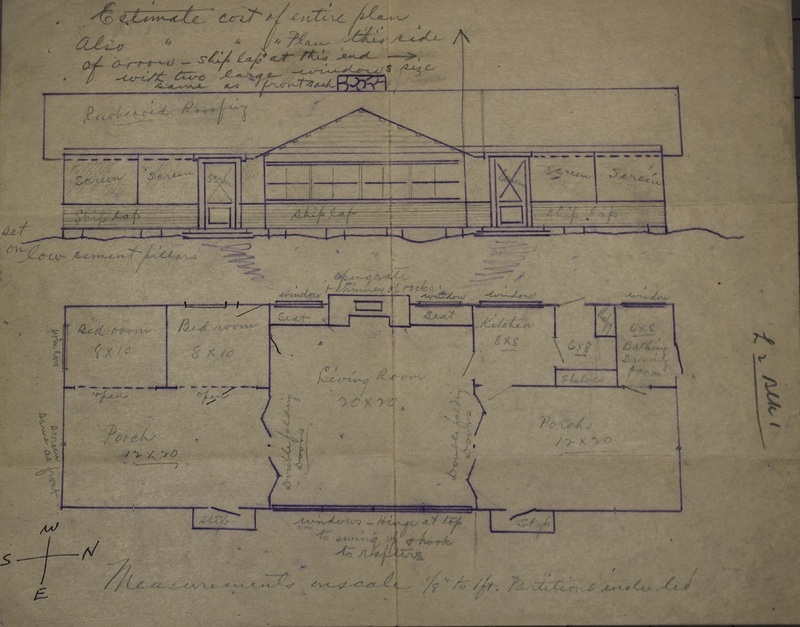 Charlie Kilman, Ben Pletta, and the Minnesota Environments Team, “Star Island: Private Cottage Development,” Minnesota Environments, accessed April 26, 2019, http://mnenvironments.carleton.edu/items/show/22. On Chippewa National Forest, see Carol Crawford Ryan, "Saving Star Island: Land Use, Local Economy, and Community Interaction in Nothern Minnesota." Minnesota History 48.3 (1982): Minnesota Historical Society Press. Minnesota Historical Society, 109.